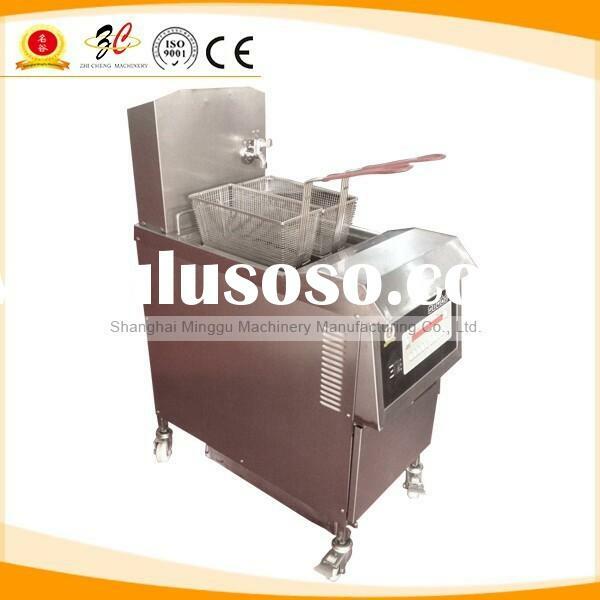 Supplier : Shanghai Minggu Machinery Manufacturing Co., Ltd. 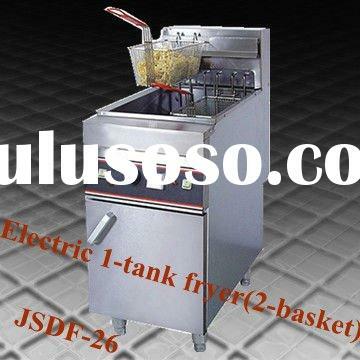 Supplier : Shenyang Jishi Dongfang Machinery Co., Ltd. 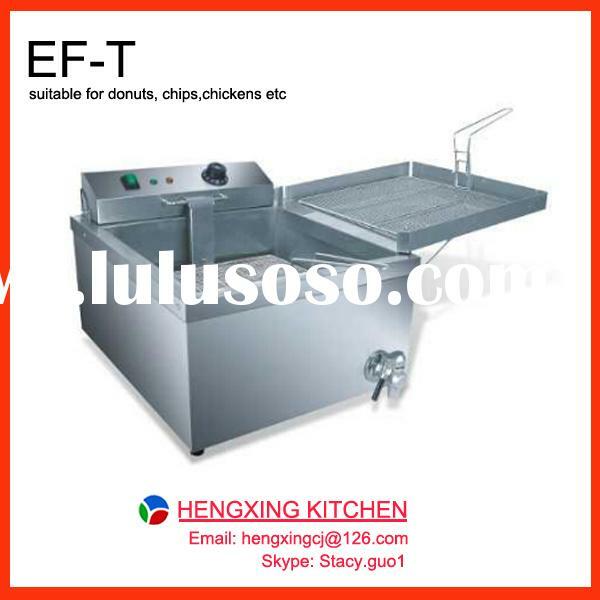 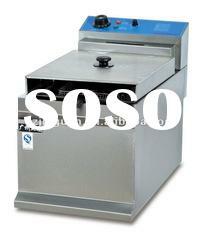 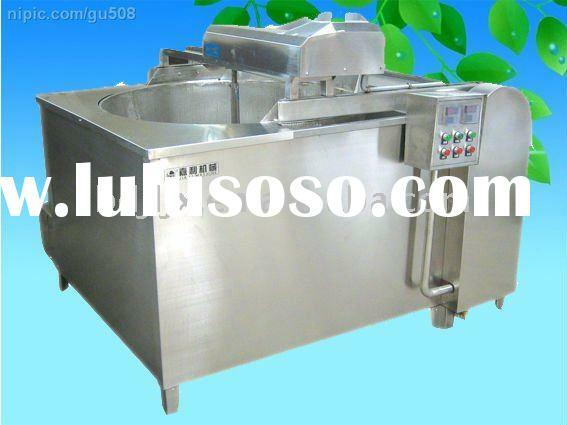 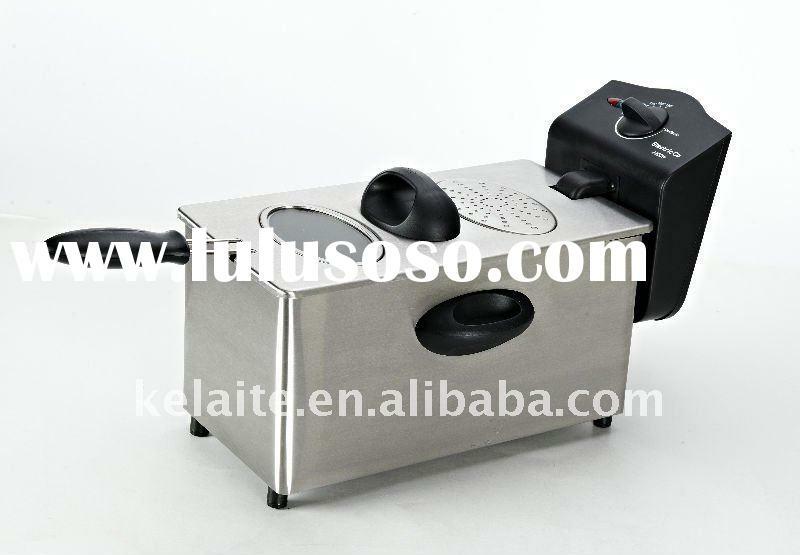 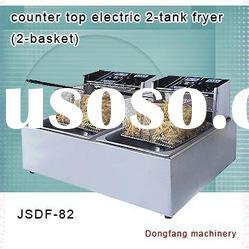 Supplier : Dongguan Hengxing Kitchen Equipment Co., Ltd. 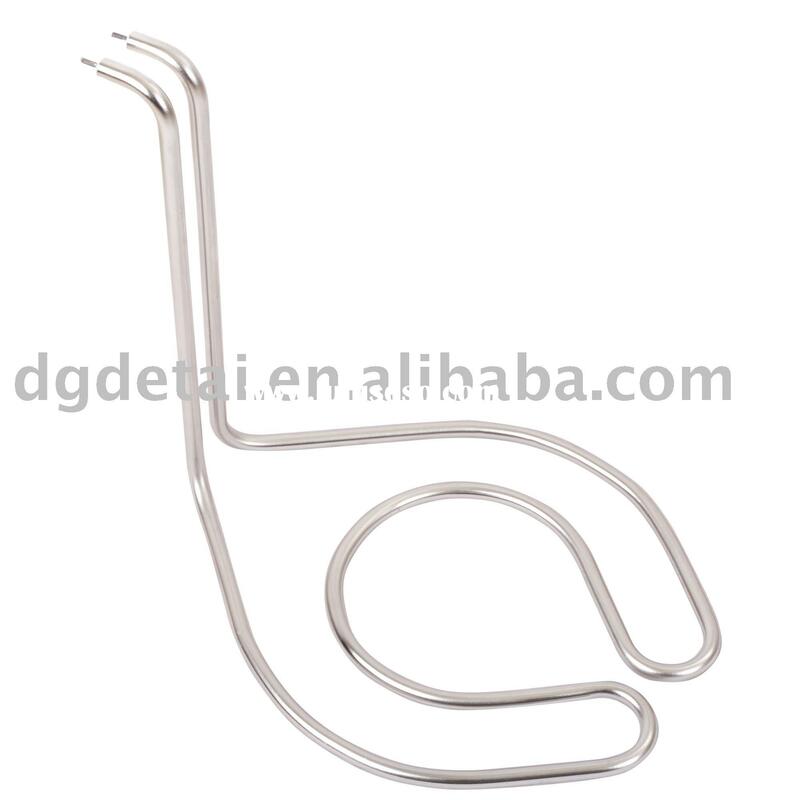 Supplier : Tongheng Hotel Equipment Co, Ltd. 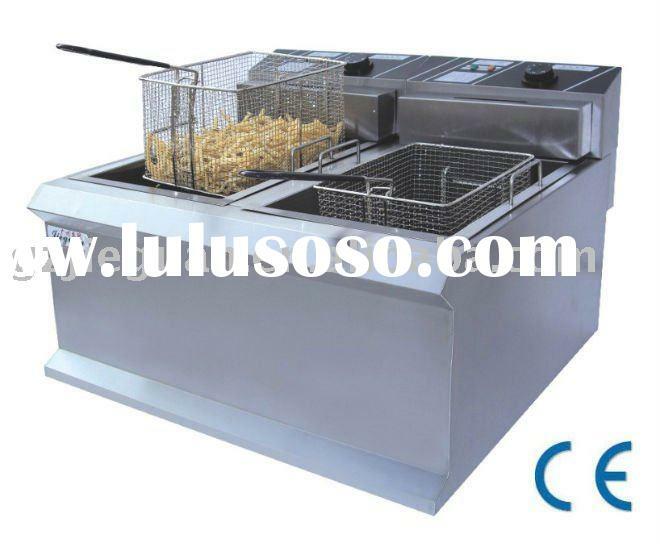 Supplier : Foshan Tongheng Hotel Equipment Co., Ltd. 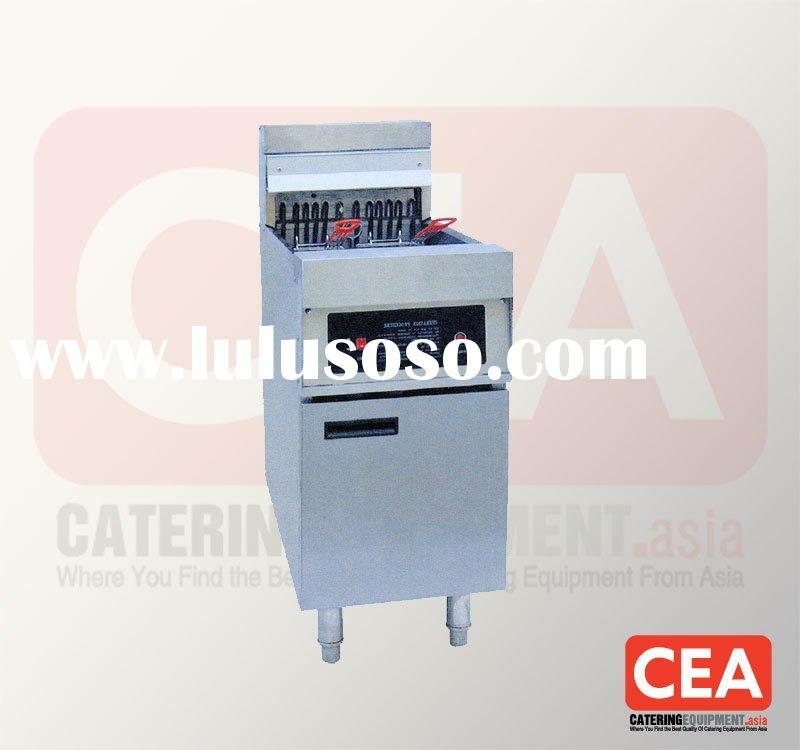 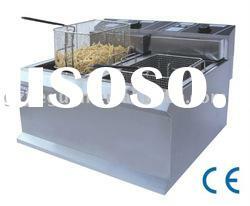 Supplier : Baoding Jiali Food Machine Co., Ltd. 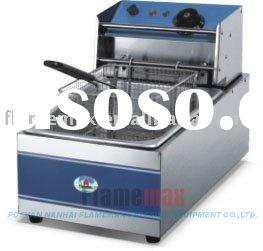 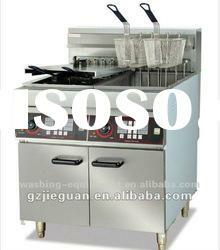 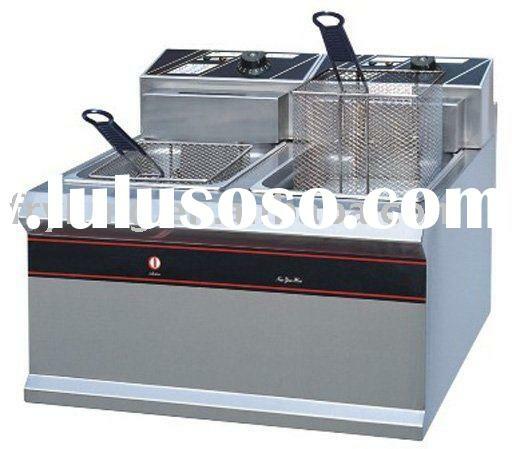 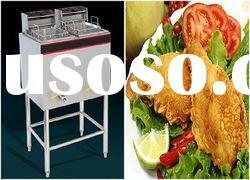 Supplier : Foshan Nanhai Flamemax Catering Equipment Co., Ltd.